Having spent a significant amount of money on the production process for this unique product, Fastframe UK have now introduced the Zendow Linktrusion to it’s range of products. Traditional PVC window frames have galvanised steel inside to reinforce the window frame. 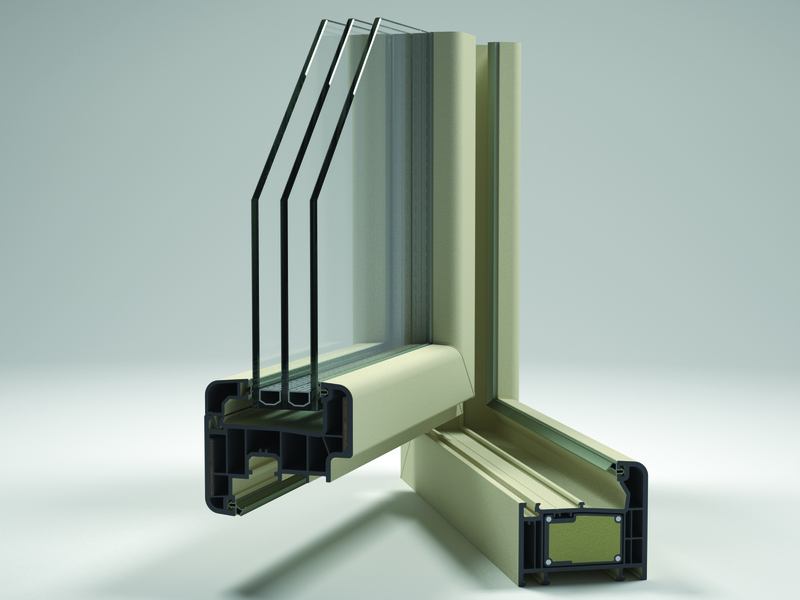 With Deceuninck’s Linktrusion® technology (used in Zendow#neo windows), the steel is replaced by using an innovative reinforcement technology. 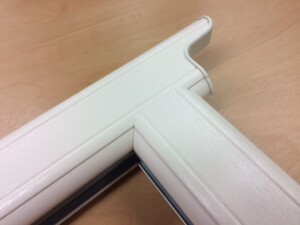 Linktrusion® is used in 2 ways: as continuous glass fibres embedded in the profile (200,000 metres of glass fibres are used in 1 metre of PVC window frame profile) – or as a recycled PVC foam core with steel wires and a PVC skin which is inserted in the profile. Fastframe have recently completed a project using Neo Door sash allowing PVC Doors at 1100mm wide and 2400mm high in one sash. This product provides the opportunity for us to compete with the technical sizes attributed to aluminium products but at half off the cost. 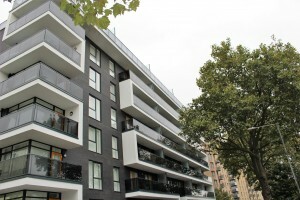 Fastframe Uk have recently completed the project at Battery Court in Barking for Quadrant Construction. 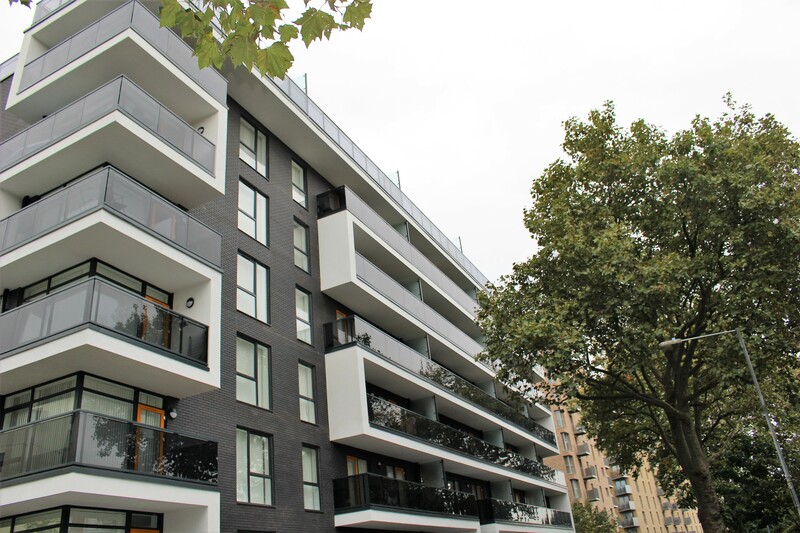 Consisting of two 6 storey tower blocks for Social Housing, Fastframe manufactured and installed the Deceuninck 5000 series windows and Doors finished in smooth Grey foil externally with Yellow Door sashes. The finished project looks stunning and complimented by the smoked glass balcony glazing, the windows and Doors give a very contemporary look. 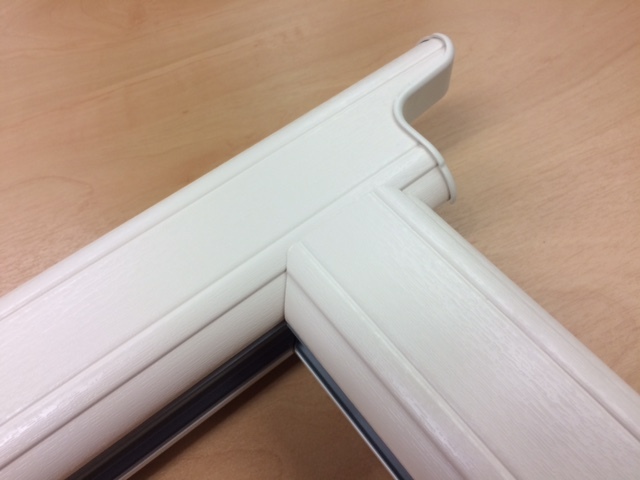 Fastframe UK have introduced the New Deceuninck Sash Horn window into their product range. Available in all of the colourways, this addition enhances the Heritage range with a further option to produce the classic look of Sash windows. These windows are manufactured with a ‘run through’ sash leg and finished with a bespoke moulded end cap, and a mechanically joined bottom rail to give that classic look. ©Copyright 2019 © 2013 FastFrame UK, all rights reserved.